Nathan B. 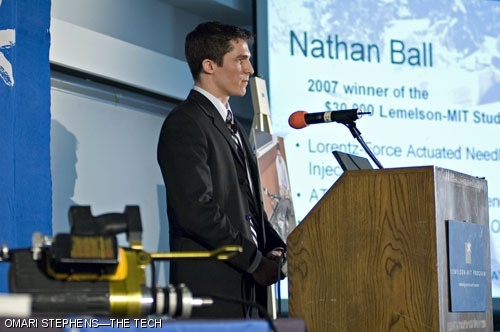 Ball G is this year's winner of the Lemelson-MIT $30,000 Student Prize. A powered rope ascender (lower-left) is among the inventions which led to Ball's receipt of the award.